Powdered peanut butter, no less. 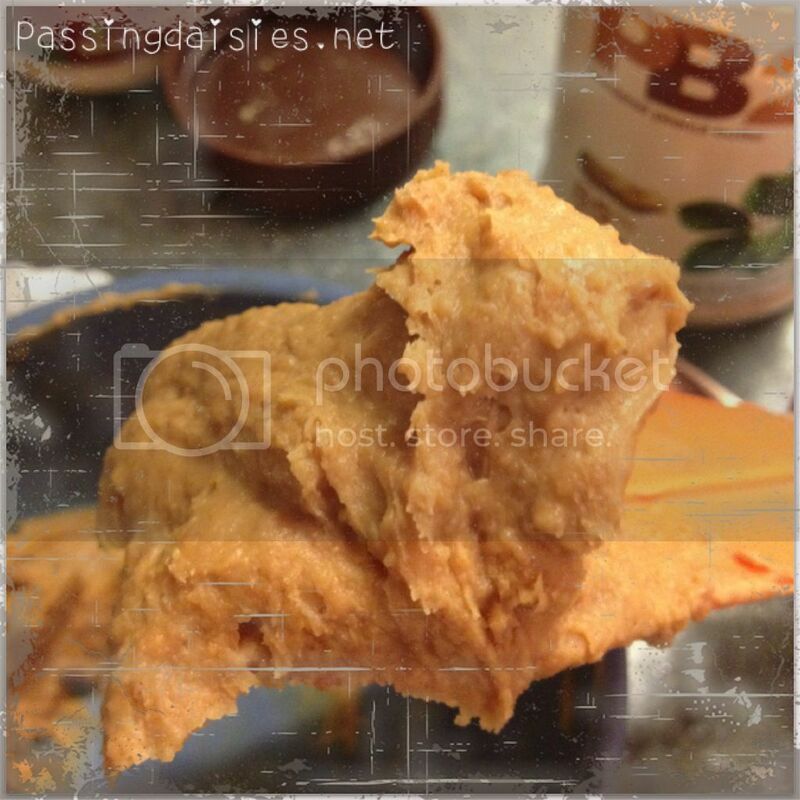 Powdered peanut butter is quickly becoming a popular thing. Why? Because it has a shockingly lower amount of fat than regular peanut butter, but still gives that peanutty taste and texture that we long for. Enter, PB2. Similar to peanut flour, PB2 is a powdered peanut butter that has 85% less fat calories than regular peanut butter, 5g of protein, and 1g of sugar. Pretty amazing, right? And this stuff has only 45 calories for two tablespoons! The average peanut butter brings about 190-210 calories for the same serving amount, so if you're like me, you're all over PB2. Bell Plantation sent me two jars to review - one of each flavor they offer. The have the original flavor (of course) and chocolate. Who doesn't love chocolate and peanut butter together?! It's a classic combination. Looks just like peanut butter, of course! Easy to spread, and very addicting to eat. Especially with only 45 calories a serving. The verdict? I love both flavors. Of course, I'm always partial to chocolate. I think this is a great product that will make the health and fitness world pretty proud. Plus, you can use it the same way you would use peanut flour. I recommend trying this recipe for protein bars - I made them using PB2 and they were delicious! 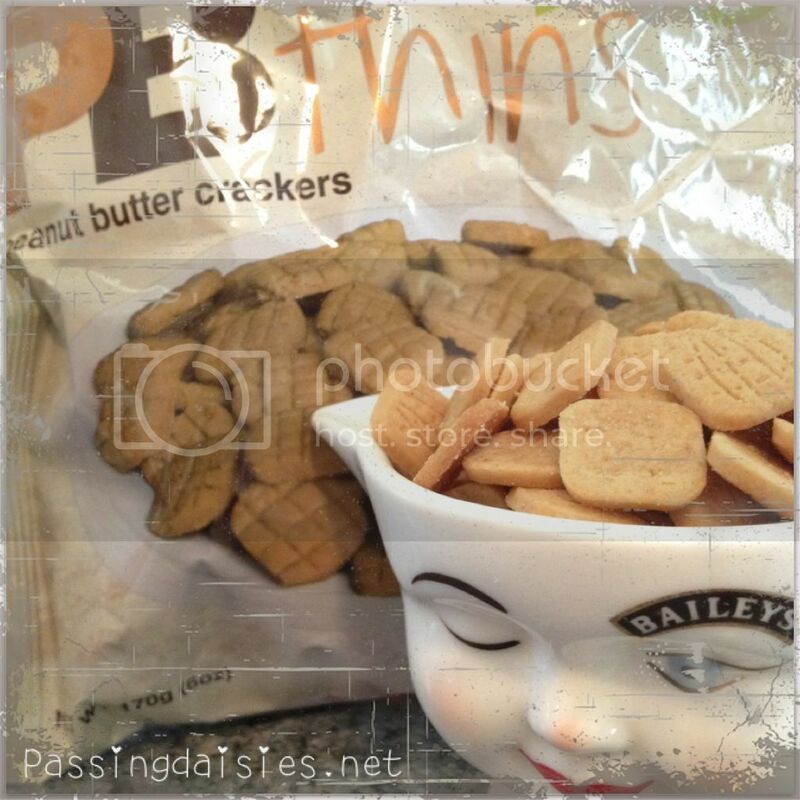 Bell Plantation also sent me some of their PB Thins to review. They call them crackers, but they are definitely more like mini peanut butter cookies. They are super small and very cute - also very delicious. However, the serving size is very small and has 100 calories per serving. I separated the large bag into eight Ziploc snack bags (there are 7.5 servings per bag). While the serving size is definitely enough to satisfy your sweet tooth, I would have like a little more for my serving. Still, PB Thins are a delicious and quality cookie if you are looking for a bit of a healthier way to snack. There are 4g of fat, 5g of sugar, and 3g of protein per serving. In general? I love this company. I absolutely love them. Please check out their product, and if you haven't already, buy some! It's a great purchase. I love PB2, I just tried it a few weeks ago for the first time. I don't like any kind of nut butter but this has the texture that I like and I like how you can incorporate in baking without the peanut butter texture I hate. Yum. I like this company and use the powder for smoothies. So delicious. I have yet to try the crackers though. oh my gosh i so want to try this!! yum!! I'm not going to lie... I was not a HUGE fan of PB2... I love the theory but I just feel like nothing can compare to real, creamy peanut butter!! 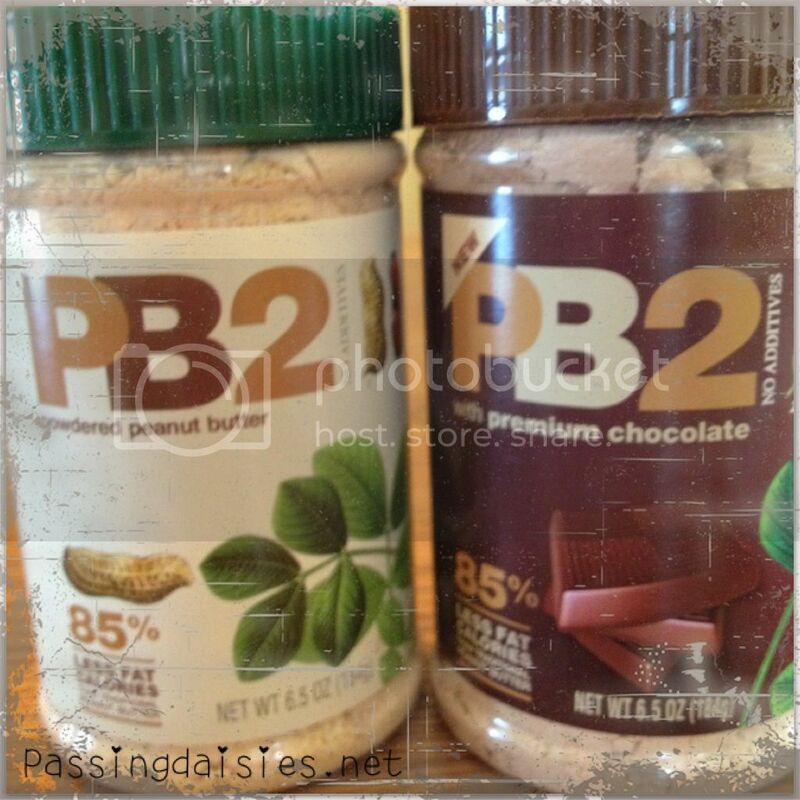 I do like adding PB2 to smoothies for a slight pb taste though.. I like this review, I might try PB2 but the sugar part throws me off. I don't want sugar in my peanut butter, I usually buy fresh ground peanut butter because it's just peanuts.